Description: Ultimate victory comes with a price. It also comes with a spectacular helm. The attached face guard is an added bonus for your victories. Helm is Color Custom to Base Color. Feathers are Color Custom to Hair Color. 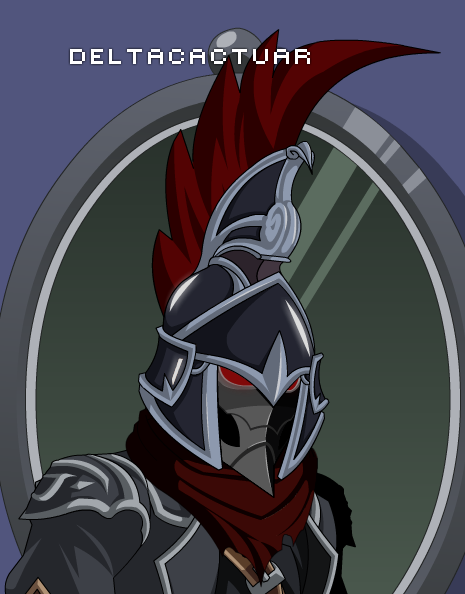 Also see Helm of Ultimate Victory. Thanks to coolboypai, DeltaCactuar and rickyb20.